Don't Starve Your Dog! Write Right! Kate and I are both fairly picky editors. Some things we let go for the sake of everyone’s sanity. But other things we can’t. For the author’s sake, it’s best to push a little harder to get him/her to see our rationale. For instance, using words correctly. Amount is used for things you can’t put a number on - like: money, emotions, wine, etc. "You drank a large amount of wine last night." Number is used for things you CAN put a number on (you can physically count) – pennies, cookies, bottles of wine. "I can't believe the number of bottles of wine we drank last night." 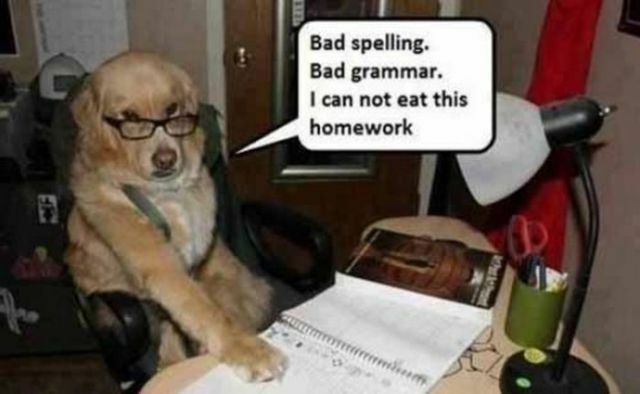 Grammar isn’t about being picky. Rather, it’s a way of honoring our beautiful language. Or not mangling it. Or, maybe just making sure our readers don’t get pulled away from the enjoyment of a great story because of distracting and easily corrected errors. Which is why editors come in so handy! Join us at GoverningAna today for the first in a two part discussion about how Wizards works with new authors on developing their talent into publishable manuscripts and a bit about how we got our start. One commenter will win a prize! Is Your Manuscript Really Ready? Lots of the work we do at Wizards in Publishing doesn't just involve helping indie authors get their manuscripts ready to self-publish. 1. What their personal limitations are - they may be fantastic storytellers, but understand a second set of eyes and hands may be necessary to polish the manuscript as it should be. 2. Publishing, whether electronic or traditional print, is competitive. Having a solid, well-written, well-edited manuscript is crucial to getting a contract with a quality publisher. 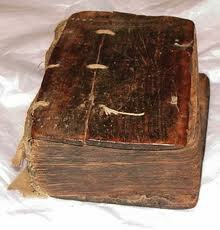 Publishing houses receive thousands of manuscripts a year. These authors want theirs seriously considered, rather than ending up in a slush pile due to avoidable problems. 3. A professionally edited manuscript is the sign of an author who wants to be taken seriously in the competitive market. See #2. As editors who have worked for many publishers, we have seen and continue to see manuscripts that are not ready for submission. Whether that's due to a poorly-written story, or wonderful story that simply needed fine tuning, we have to reject them. In either case, that rejection may have been avoided. Wizards in Publishing would love to help you prepare your manuscript for publishing, whether you're getting it ready to send out for consideration by publishers and agents, or if you're taking the leap into the popular world of self-publishing. Email us for a quote for any service we provide and let us help you polish your manuscript! Yes, we do get around! This morning we conducted a workshop on indie publishing and are attending one after another very helpful craft workshop that is giving us helpful information in all aspects of the publishing industry. I would love to see a lot more authors attend next year because there is no organization in the publishing world so devoted to digital authors and their work. No conference I've attended with more information available. We are of course a full service author resource, but one service we are often called upon to provide is pre-submission editing. It is a topic that has come up again and again this week. 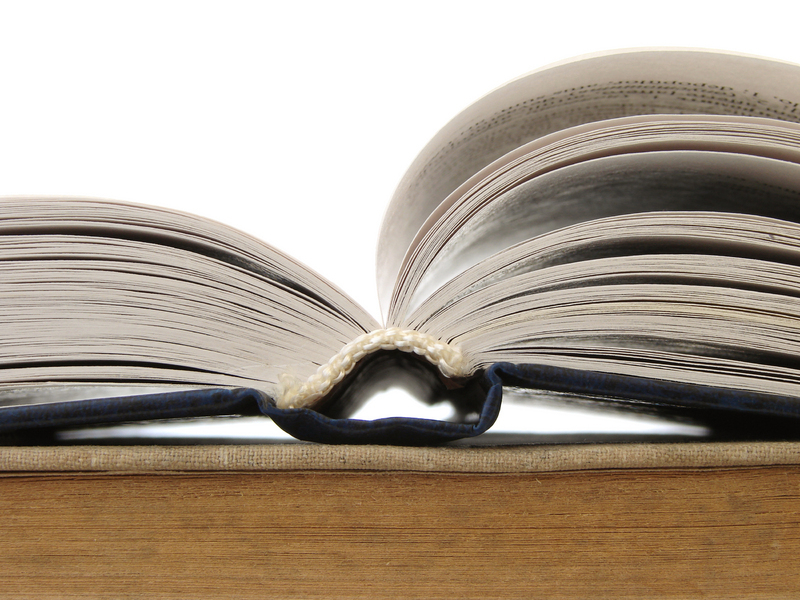 How much better chance is there for acceptance, if a book is polished beforehand? 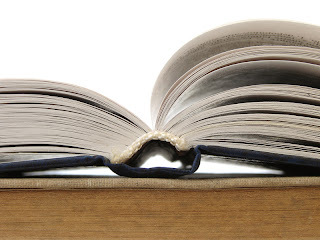 If one knows what publisher she intend your story for, we can check their submissions guidelines and format the manuscript to meet their requirements. We can write the blurb, edit the synopsis...whatever is needed to give the author the best chance for acceptance. Every house is different, but they all want professional, quality work and your initial submission gives them a glimpse into what they can expect from a new author in future. A tip: social networking, marketing...many houses, probably most will google a new author's name before issuing a contract. Make sure every single thing they find is positive and reflects the brand you want readers to come to know. Avoid drama, contribute in a positive way to every conversation. It pays. The Naughty Sleepover is over for this year, and we hope it will become an annual event. It took place at the historic and haunted Menger Hotel in San Antonio, one of our favorite hostelries. The Sassy Seven created an atmostphere of fun and naughtiness that drew everyone in and made for a wild and fun weekend. As part of our sponsorship of the event, Wizards in Publishing gave each attendee a wine glass etched with our log, and at the end of the weekend, we gave a away a basket of goodies including a Kindle Paperwhite (Kate's favorite eReader). Last week Valerie Mann and Kate Richards found themselves at a conference on the East Coast. How did they find themselves you may ask? Were they lost? Why no they weren’t. They arrived there in quite normal ways and were not surprised at all to be there. So I suppose they didn’t find themselves at all. When several editors attend a conference, they usually end up in a corner talking shop. What’s new in the business? What type of books have we seen doing well? What are various houses looking for? And the five million dollar question…what errors seem to be trending in the manuscripts we edit. We don’t name names or discuss specific books. We use words like adverb, repetition, and in this case “chuckle.” Several editors agreed that we are seeing an excess of chuckling as well as smiling, laughing, grinning and giggling. To me, this means these need to be on an author’s list of words to check for. There are many ways to express positive emotions besides outright laughter. In fact, many of them are preferable. Show the reader (I say this a lot) the character’s body language. In her POV, Molly the heroine is not likely to be aware she’s laughing or smiling and probably wouldn’t think to tell us anyway. When do you think to yourself, I’m smiling? But you might say, What a lovely box of chocolates. He remembered I only like dark. That description tells the reader Molly likes the gift and her hero is a rare man who pays attention to her woman’s likes and dislikes. The reader’s admiration soars! Her own husband still thinks she wants an iron for Valentine’s Day. And we know she’s smiling. Who wouldn’t be? Well we've reached the end of October, Halloween is next week, and we are both proud and chagrined to announce that we've been so busy editing, formatting, and providing other services to a slew of talented authors that blogging has slipped by the wayside. In addition to our online services, Kate Richards and Valerie Mann are available to conduct workshops in independent publishing for events and and at conventions and have indeed been doing that. Our next stop is in Chesapeake in February...more on that as the event comes closer, but suffice it to say we are delighted to have the chance to present our workshops and meet the authors we work with in person. There are many reasons why an author seeks an editor. Sometimes she plans to publish on her own and wants to present a polished work. In other cases we work with authors who are just starting out and want to "learn the ropes," the techniques expected in modern publishing. A number are planning to submit their work to publishing house and want to have the best possible chance of acceptance. Maybe a story has been hanging around your hard drive, not quite as you would like it, and a developmental edit would help . We have a clientele for whom we are simply formatters and uploaders as well. If you have any questions regarding our services, please contact us and we will be happy to discuss your needs. To all who are currently working with us, thanks! Blogging is fun...but working on your manuscripts is what we love best! 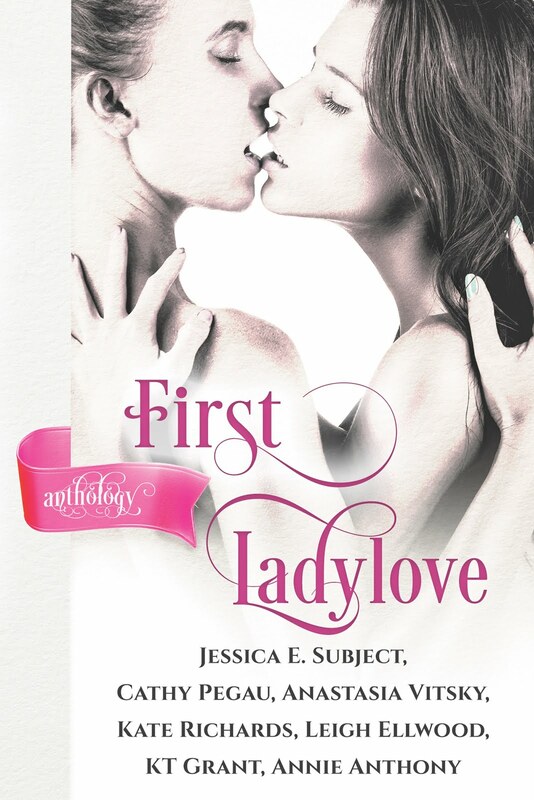 First Lady Love now available! Co-owner of Decadent Publishing and a USA Today bestselling author, Kate has a degree in English and education from USC. She is a published author, and edits as well as handling formatting and uploading for Wizards in Publishing. Co-owner of Decadent Publishing, Valerie is a published author and edits all genre of fiction, including several books that have been on the New York Times and USA Today bestseller lists. Wizards In Publishing. Template designed by Fantasia Frog Designs. Powered by Blogger.